Orlando’s BYSON takes us shopping in Japan with konbini. 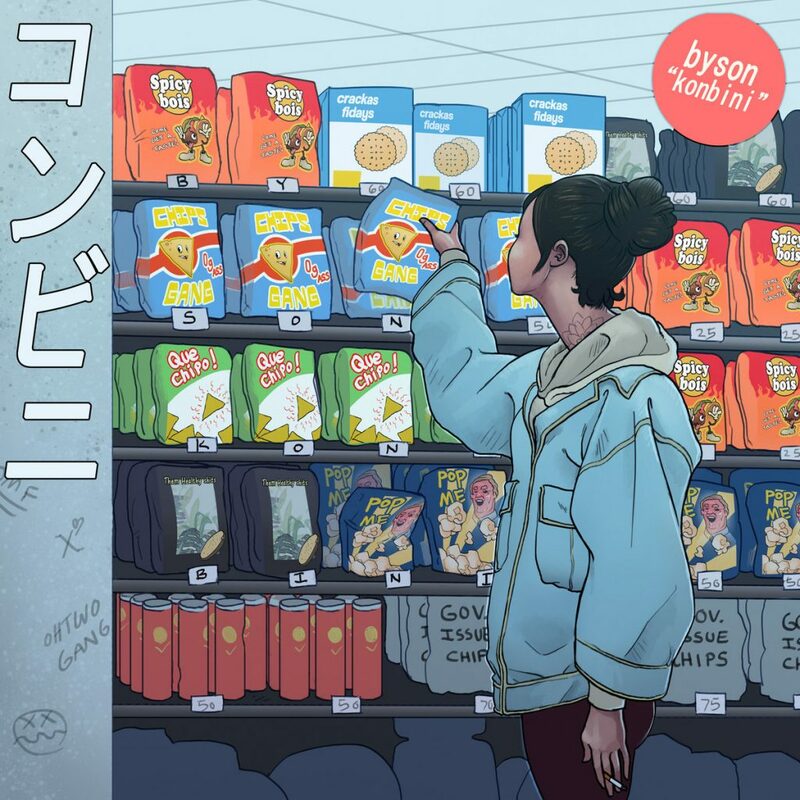 We featured BYSON a few months ago with his album, refresh, and now he is back with something new. “konbini” is a collection of Japanese-themed beats. The tape opens with sounds of supermarket shuffling and meanders into a piano-drum loop. The rest is a journey through Japan’s array of sounds and genres. I find myself swaying to the beats without even realising such is the effortless work BYSON has put into the album. Arigato, sir.